With the aid of a Super-8 camera, the English director had been making short films since a very young age and earned a diploma in Audio-Visual Design from Arts University Bournemouth. 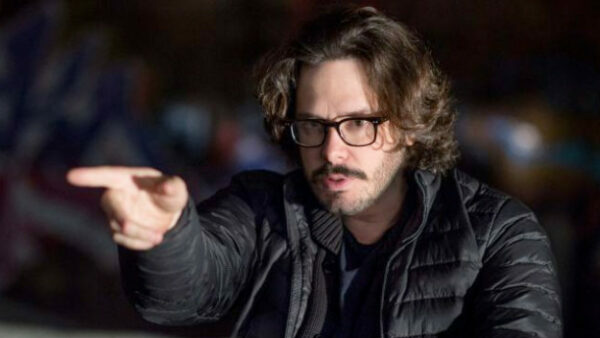 Unlike many directors who rely on lengthy narratives and dramatic scenes, the key strength of Edgar Wright is comedy. Ever since he made his mark with his first major feature film Shaun of the Dead, the comedy genre had earned a brand new reliable film-maker. When the long-awaited Blade Runner sequel was finally confirmed to begin production with Harrison Ford reprising his iconic role of Rick Deckard, the project desperately needed a dependable director to fill Ridley Scott’s shoes. The sequel could not have been in safer hands as Denis Villeneuve stepped forward as the director. He had been nominated for the Academy Award for Best Director a year earlier but most importantly, Villeneuve had an amazing record of impressive movies. 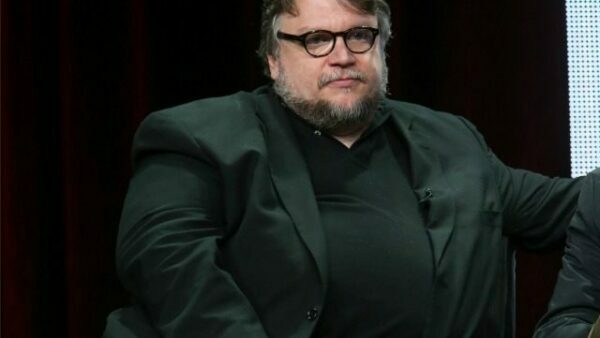 It took a while for Mexican director Guillermo del Toro to make a jaw-dropping impact in Hollywood. His early career revolved around the superhero genre as he directed Blade II and Hellboy and he gradually transitioned to science fiction and horror. The pinnacle of his career was undeniably The Shape of Water. The fantasy movie received the most nominations and wins at the 90th Academy Awards ceremony, including two wins for del Toro as he bagged Best Director and Best Picture. Despite only four movies under his belt as a director, Spike Jonze has managed to make quite a name for himself. The short list of credits has done wonders for the director as it earned him one nomination for Academy Award for Best Director and one win for Best Original Screenplay. With so much potential, Jonez absence in film-making is sorely missed as he prefers to utilize his time mostly on music videos, television commercials, documentaries, skateboarding videos, theatre, photography, television shows and short films. 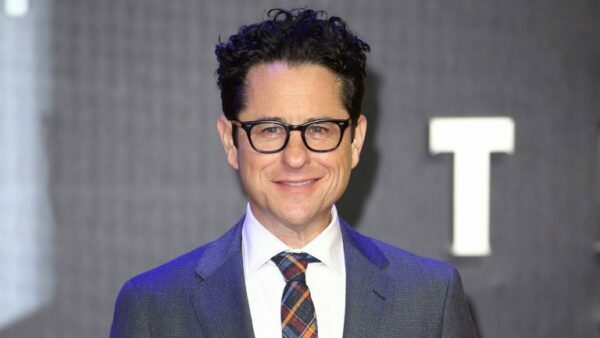 After a successful career in television by being the mind behind Felicity, Alias, Lost and Fringe, J. J. Abrams finally stepped in the major league by making movies. His debut film was a major critical and commercial success as he directed Mission: Impossible III. As Abrams steadily improved as a director, he became one of the most proficient directors of science fiction, drama and action. Above all, Abrams has been rightfully credited as the director responsible to revive three critically acclaimed franchises i.e. Mission Impossible, Star Trek and Star Wars. One can easily pinpoint a Wes Anderson movie upon witnessing the graceful usage of colours and visuals in it. Whether it is a live-action film or an animated one, the brilliant director has never disappointed with what he has to offer. 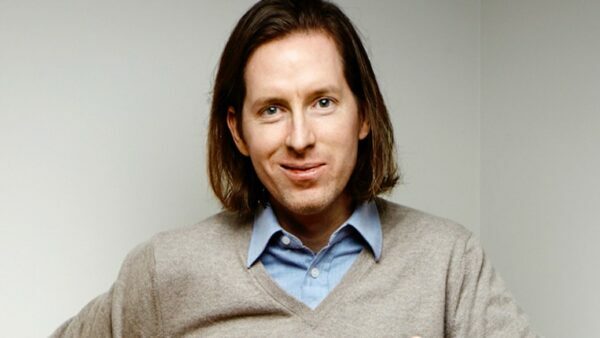 With seven Academy Award nominations to his name that include Best Director, Best Picture and Best Visual Effects, Anderson is without a doubt one of the most consistently amazing directors alive today. 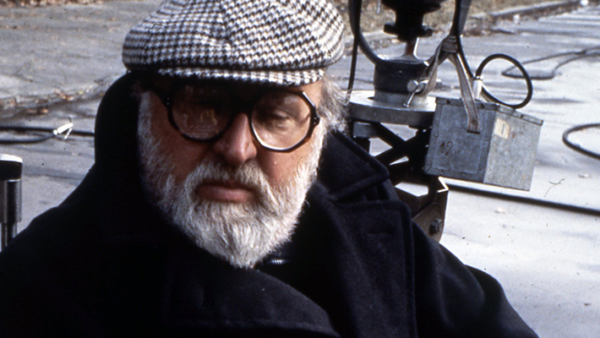 As one of the earliest practitioners of close-up shots and lengthy takes, Italian director Sergio Leone continues to inspire aspiring film-makers even to this very day. Notable for directing one outstanding western movie after another, the director is second to none in that genre. Leone’s impeccable record was almost tarnished when his final movie Once Upon A Time In America was cut and re-edited as a result of studio interference. 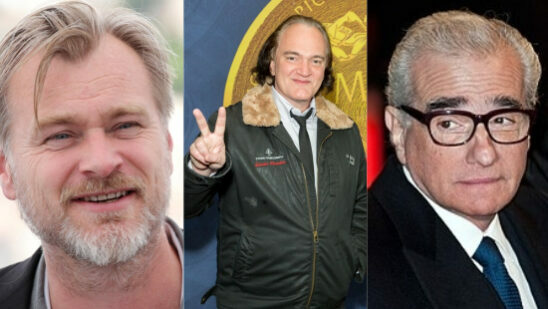 The director spent ten years working on his project and even declined the opportunity to direct The Godfather to do so. The movie was mercilessly thrashed by critics and barely performed at the box office. It was only after Leone’s death that his 229-minute cut was released, leading Once Upon A Time In America to being hailed as one of the greatest crime movies of all time and showcasing his true legacy as an incredible director with an exceptional movie record. 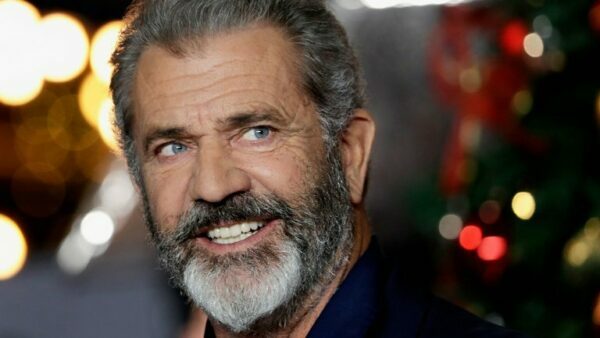 Winning one Academy Award for Best Director but often highly by the press for his controversies every now and then, it is easy to forget how flawless Mel Gibson is not only on camera but behind it as well. His directional debut The Man Without a Face was a decent effort but his true potential as a director was witnessed in all of his forthcoming movies as Braveheart, The Passion of the Christ, Apocalypto and Hacksaw Ridge are considered masterpieces of their genre.